Did Drake just drop the biggest clue about his forthcoming album, "Views From The 6?" A billboard in Toronto, the rapper's hometown, has everyone talking because it could be the first hint that Drake's highly anticipated album will be released soon. According to MTV, a billboard presumably referencing Drake's "Views From The 6" popped up in Toronto Wednesday. The giant ad reads: "The 6 [prayer hands emoji] is watching." The "Hotline Bling" rapper shared an image of the billboard on his Instagram page, writing in the caption, "Be home soon." Drake doesn't have any upcoming shows scheduled in Toronto so many of his fans think the billboard is hinting that the album will drop a lot sooner than expected. As MTV pointed out, Drake pulled a similar stunt in 2011 when he had a billboard in Toronto announce the release of "Take Care." The rapper has kept relatively quiet about his upcoming album, but did tell Rolling Stone in September that he collaborated with producer Noah "40" Shebib on "Views From The 6." 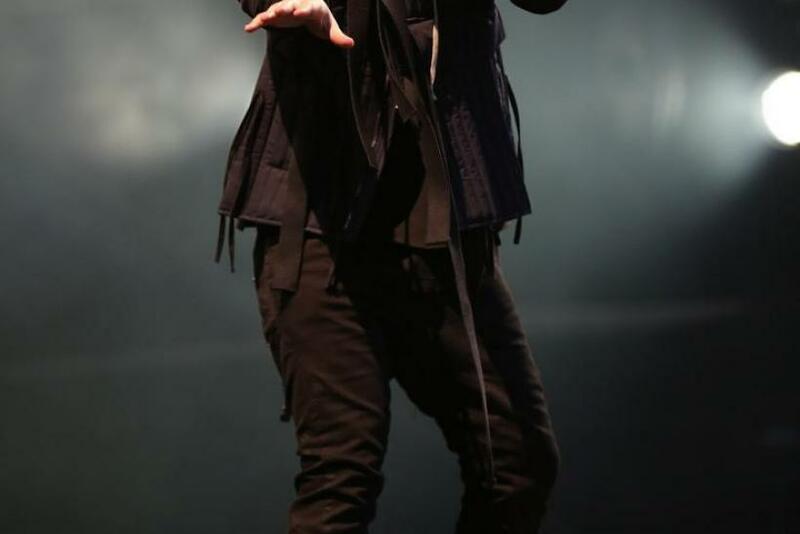 Drake also said he recorded a majority of the songs in his hometown. As previously reported, it's rumored that Drake collaborated on the album with Beyoncé, Tinashe and Willow Smith, and was using his feud with Meek Mill as "fuel" for the LP. Only time will tell if Drake's new billboard is in fact announcing his new album’s release, but "Views From The 6" will be his first studio album since 2013's "Nothing Was The Same." It also follows his February mixtape, "If You're Reading This It's Too Late," and his mixtape with Future, "What A Time To Be Alive."